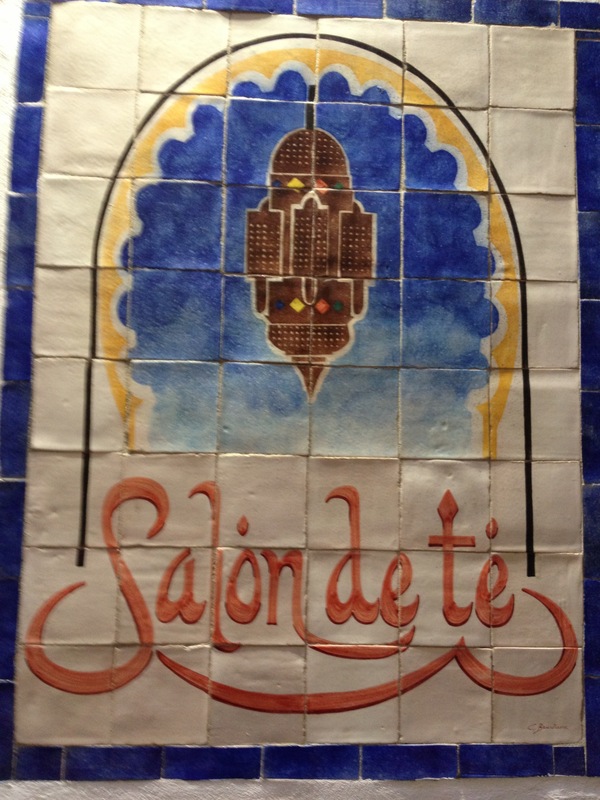 My twin brother is visiting me this week and we are spending this weekend in Cordoba! 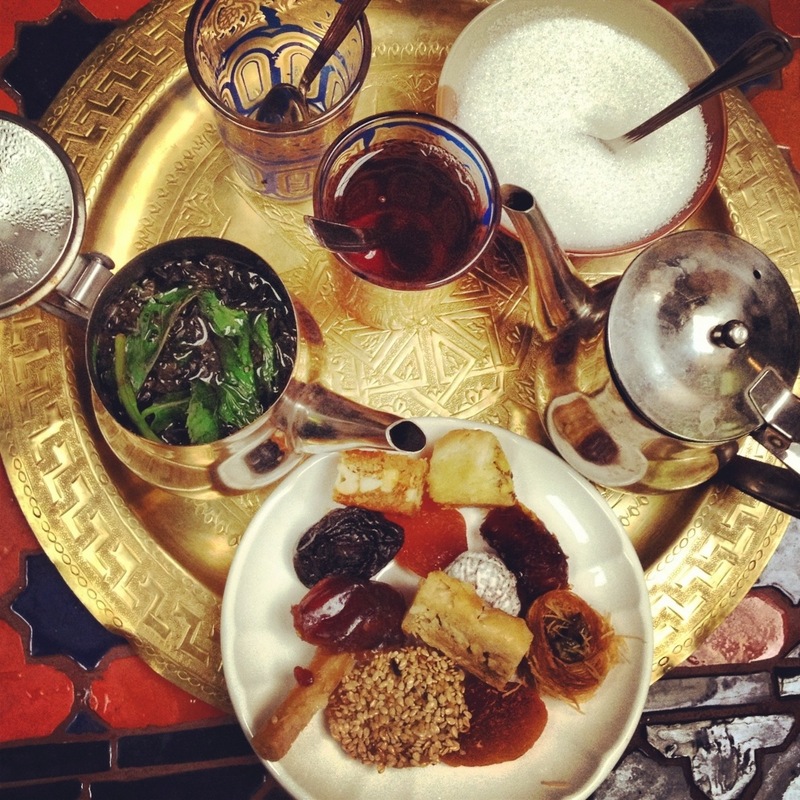 After a busy day of sightseeing in the city, we’re taking a quick break at this lovely Moroccan tea house before exploring some more — this is my first time posting from my iPhone! It’s also our first time couch surfing and so far it’s a great experience. 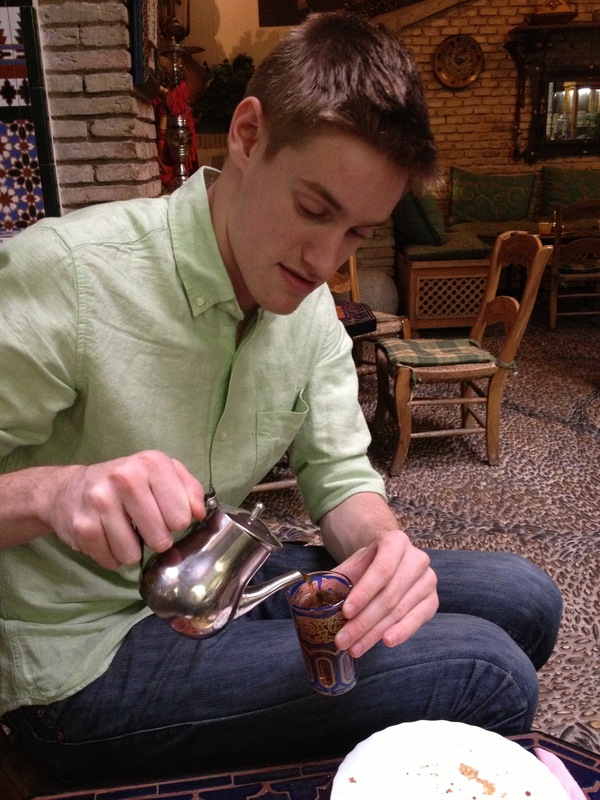 As you may have guessed from previous posts (see here and here), I quite like tea. 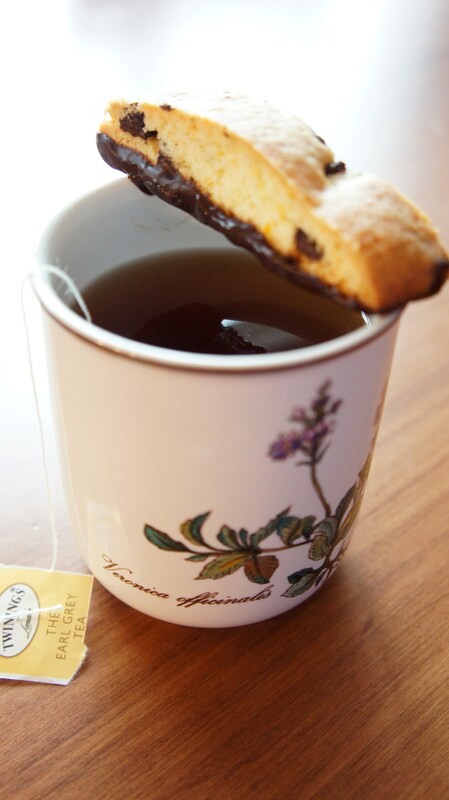 By extension, I guess it’s not surprising that I also really like biscotti; perfect for tea and coffee dunking! 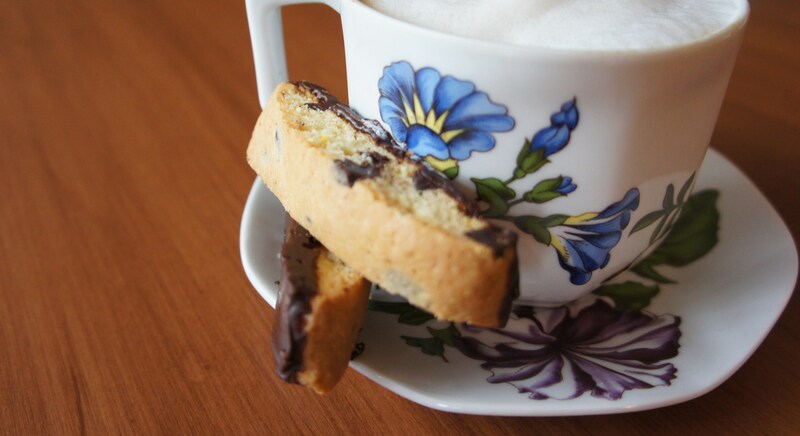 These treats are fun and easy to make, and the result is a biscotti that rivals any coffee shop’s, but better cause they’re yours and oh-so-fresh! I love the combination of chocolate and orange in almost any form, so this recipe seemed perfect. 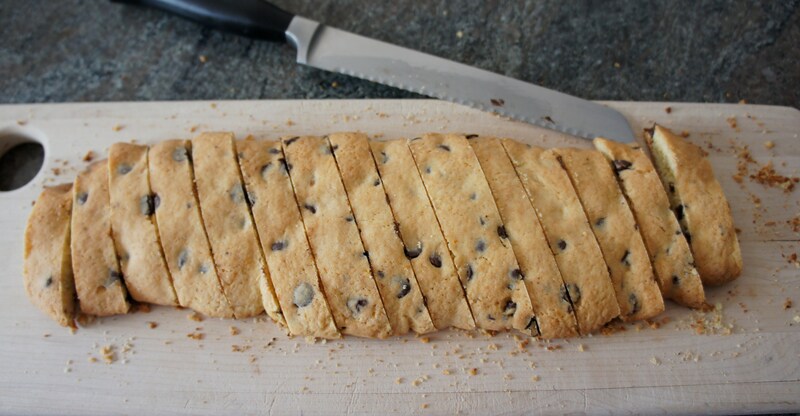 I only made a few modifications: added a teaspoon more orange zest, used bittersweet chocolate chips and left out the nuts so that my brother could enjoy these, too! These were a big hit. Happy weekend, you guys! With the end of exams around the corner, I can see the light at the end of the tunnel and I thought I’d share these cute cookies with y’all. 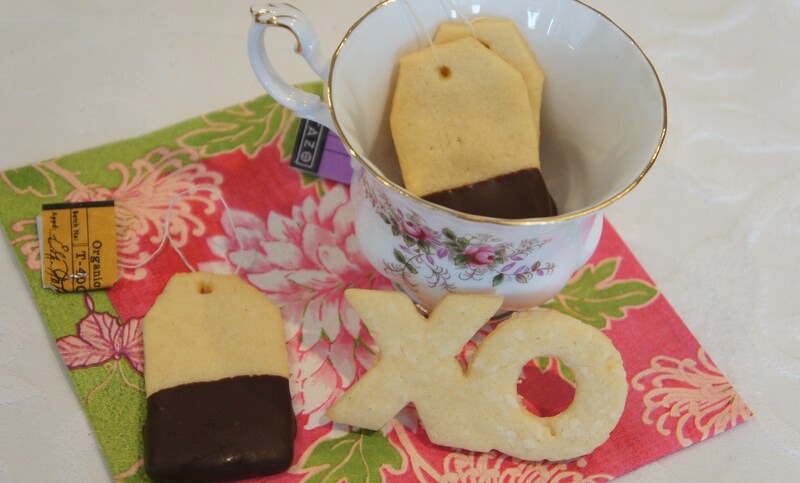 My super-cool and lovely friend Kaitlin provided the inspiration for these little tea bag cookies (thanks girlie!). Since I was already making a batch of sugar cookies (recipe here) at the time, that’s what I used for these ones, but how much fun would it be to actually make tea-flavoured dough? (A spiced Chai? Earl Grey, anyone? Martha Stewart also has a recipe for green tea shortbread that I’ve been wanting to try…any other suggestions? Let your creativitea flow!) 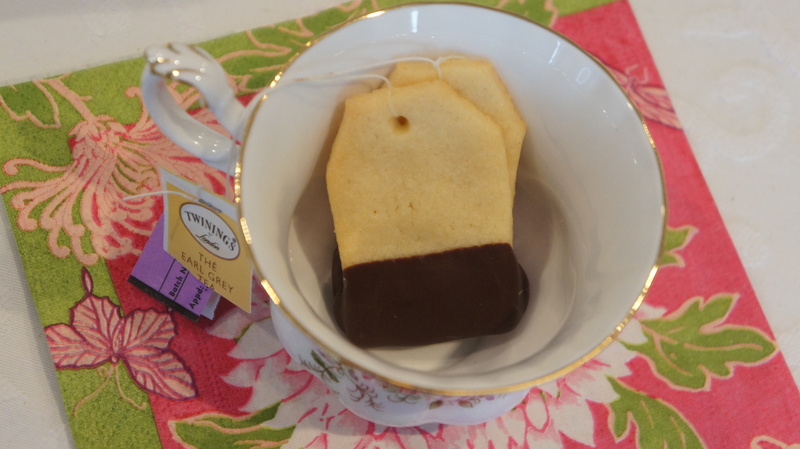 I cut out the tea-bag shapes free hand, and made a little hole at the top of each one with a sterilized nail. 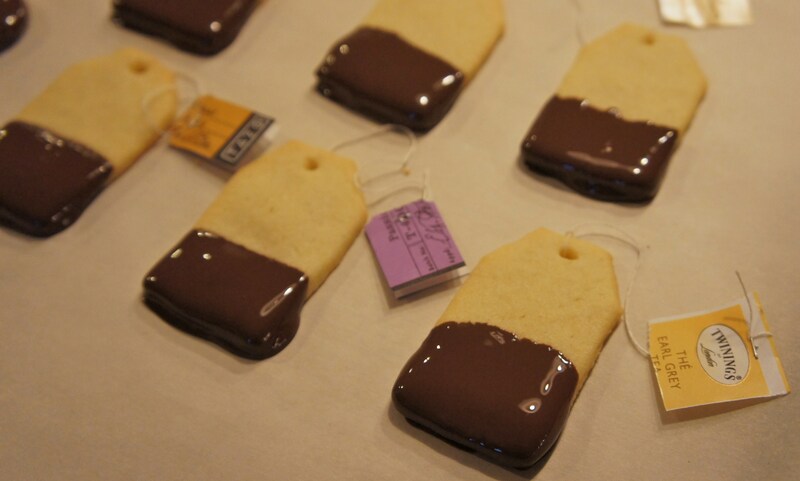 Once they were baked I tied on their little tea labels and dipped the bottom of each one in melted chocolate — these are perfect for dunking in your tea. If you want to save these for your next tea party (or late night study session…) just layer them in a container with parchment paper between each layer, and you can freeze them for a couple of months. I am a tea drinker. It fits all occasions. Early mornings, pity parties, long talks, steamy dates, nights of insomnia, last minute cramming, cozying up on the couch...through it all there has been one man: Earl Grey. Though I certainly appreciate variety in my tea cup, I think the Earl and I have a serious and lasting relationship. What better way to show my love for the Earl than to pair him with another one of my favourite things? 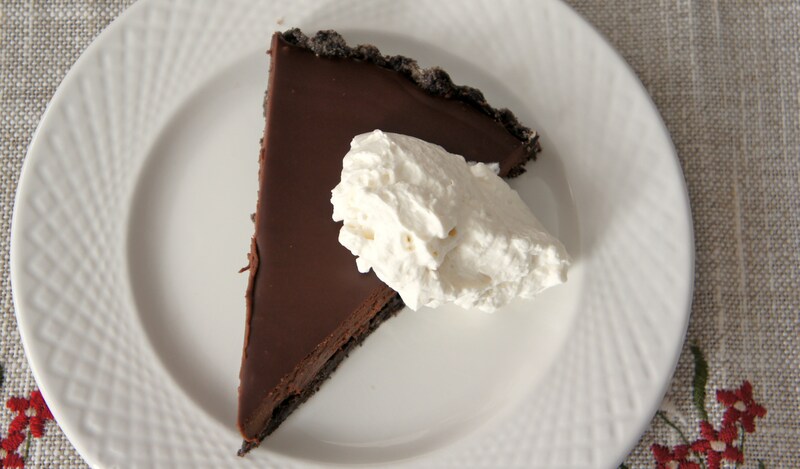 Cue a decadent Dark Chocolate Earl Grey Tart.